Suitable for areas where cooking fumes are present. 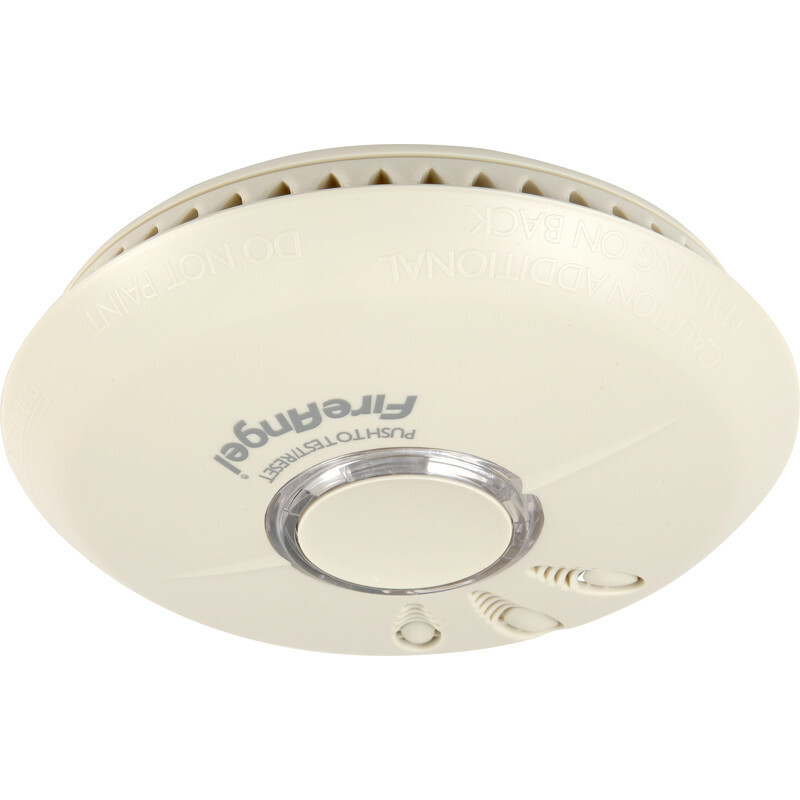 Optical sensing technology reduces nuisance alarm. Low battery warning. Includes battery. Certified to BS EN 14604:2005.